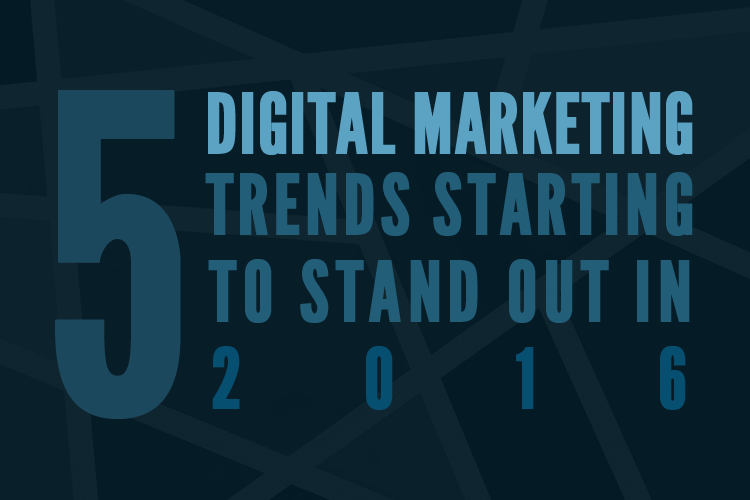 What you need to know about Accelerated Mobile Pages & How it can help in SEO? 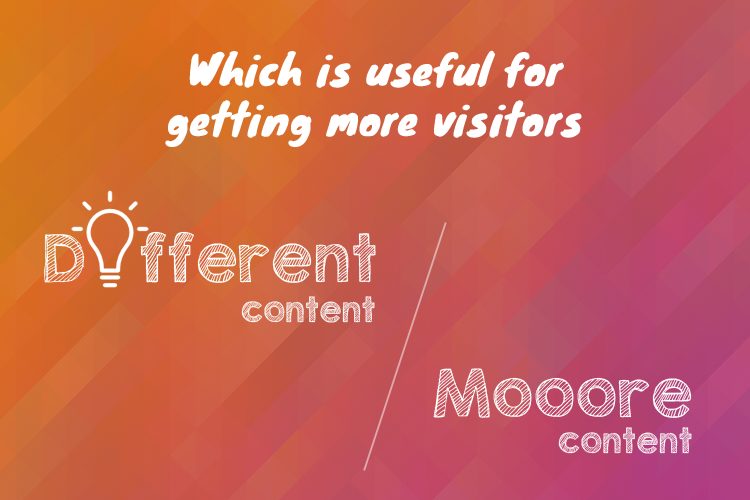 Which is useful for getting more visitors – different content or more content? 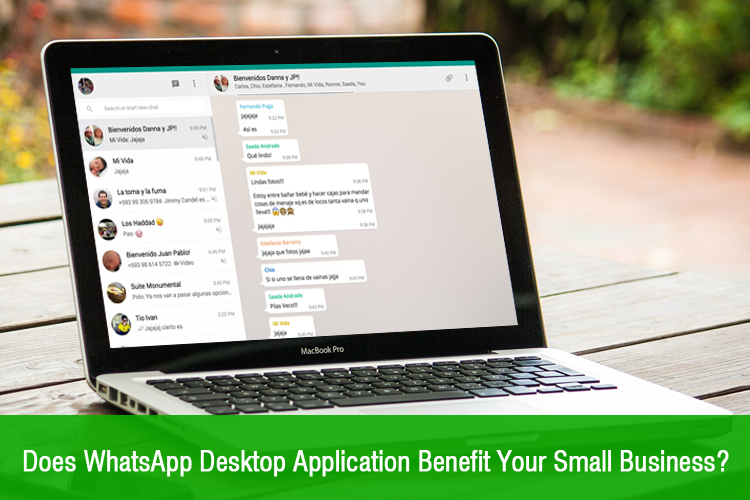 Does Whatsapp’s Desktop Application benefit your small business?